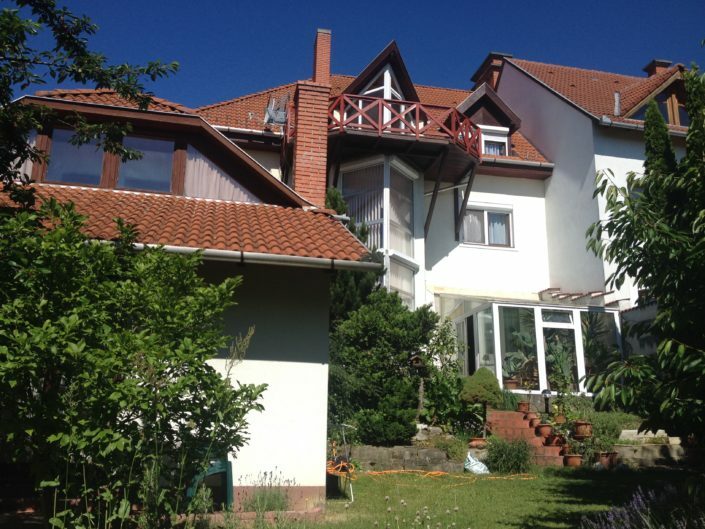 We warmly welcome to Hungary the West Side Region of Lake Balaton! 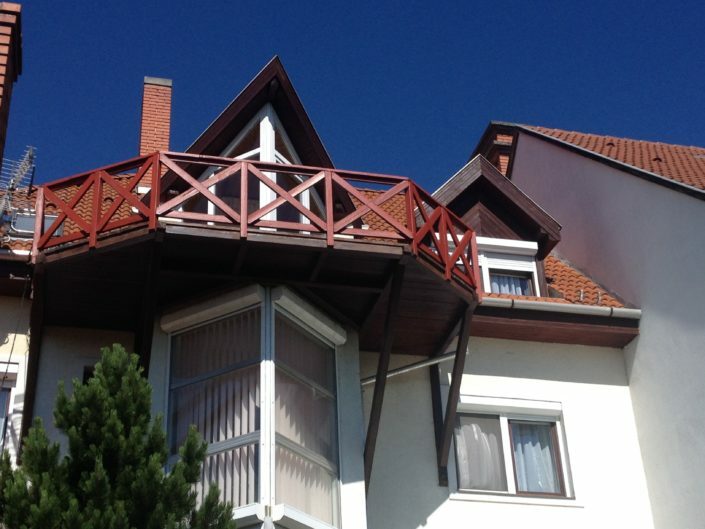 Live the atmosphere and experience of Hévíz and Lake Balaton at our Guest-House (B&B). A 5-Star destination in Hungary…..
Let’s discover Héviz and Balaton together! I would like to encourage you to discover this place which is so dear for all of us. The small, picturesque town of Hévíz feels like a village but it is one of Europe’s most important spas. Visitors speak of its beauty, its special atmosphere and, of course, its naturel wonder, the Hévíz Thermal Lake. 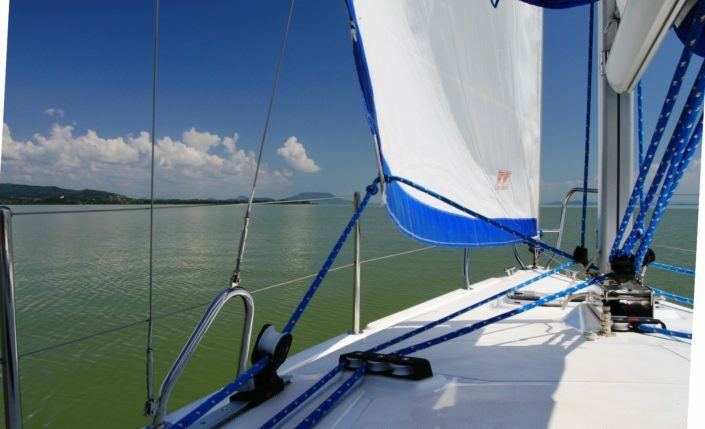 Hungary’s other famous lake, the largest in Central Europe, Lake Balaton is just 6 km away. Hévíz with the frech colours of nature and the spa town’s quiet atmosphere is an ideal place for relaxation, recovery and complete physical and mental recreation. Take time for yourself, be prepared for the challenges of the hardworking weekdays with health preserving bath cures! 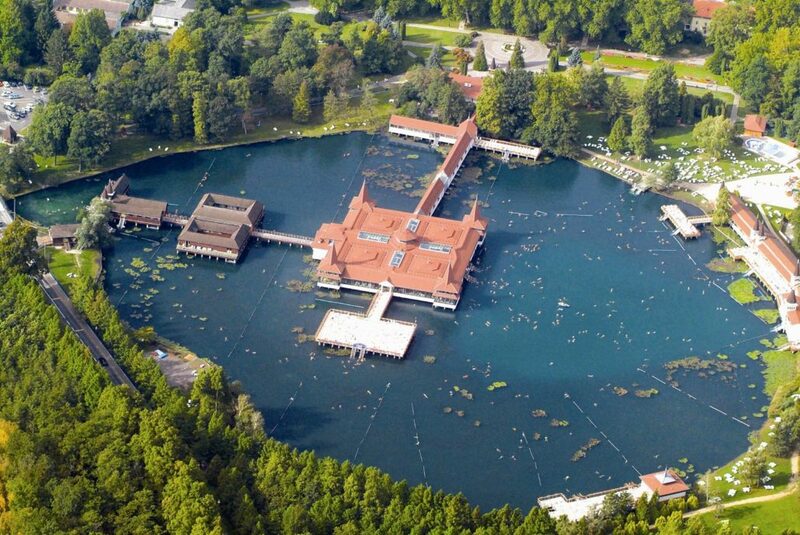 The thermal lake of Hévíz is the largest of its kind in the world and covers an area of 47,500 m². The water contains sulphide and the bottom of the lake is covered by a special mud containing organic components. The water gushes out from a 38 m deep spring crater, its average temperature in summer being 33-35°C, in winter never dropping below 23°C. The water of the lake is famous for its curative effect on different kinds of rheumatic, locomotor, muscle and nervous system disorders, as wel as some gynaecological problems. Relaxing in the lake is also an excellent way to unwind and release the stresses and tensions of modern life. Balaton is the biggest sweet-water lake of Central Europe, showing us a diffrerent face every season, which is worth exploring, and letting it capture our hearts and souls. 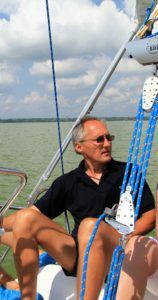 Balaton – 75 kilometers of blue water, dotted with sailboats, lined with beaches, cradled by vine-covered hills, and circled by bike trails. 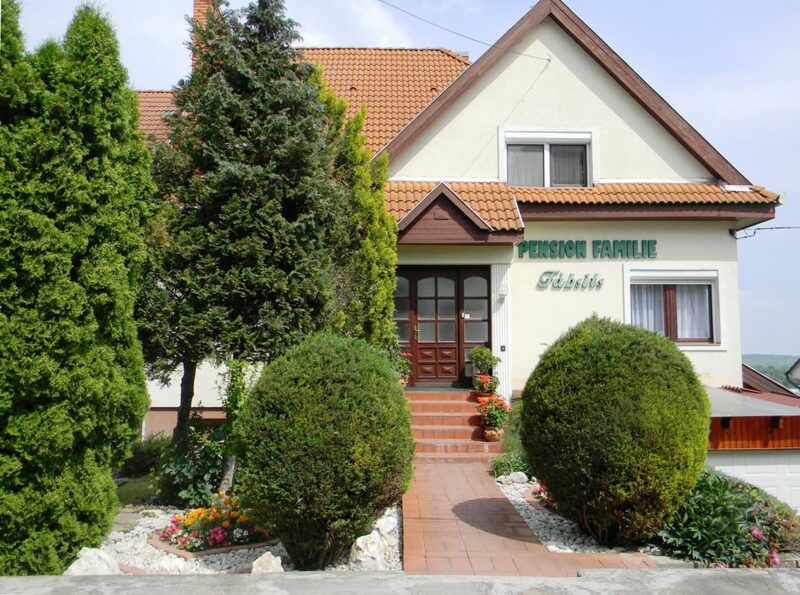 Our Guest-House (B&B) in Hévíz the friendly private accommodation – welcomes you with its family atmosphere. 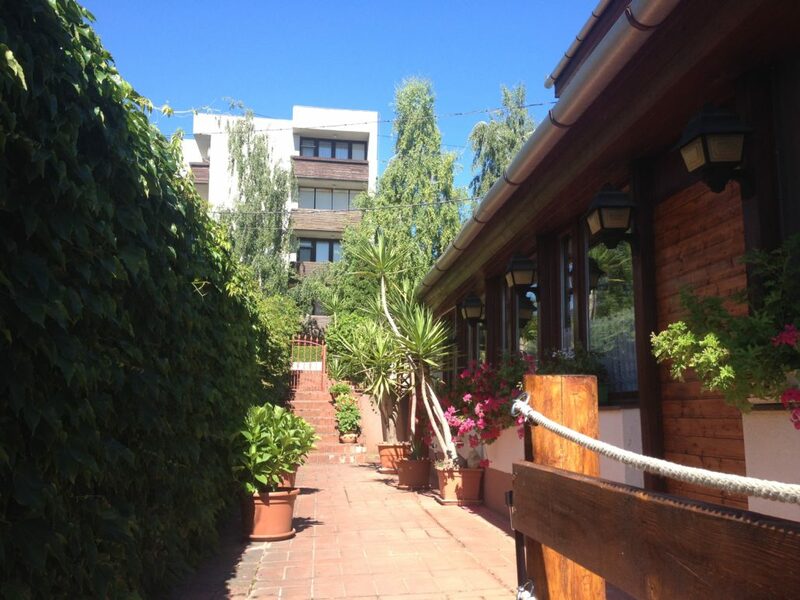 Comfortable and well-equipped rooms with double bed, air-conditioning and a private bath. Three room types are available for you. Read More at ” Page of Rooms ” Direct booking at the owner. For reservation enquiries please contact us directly. Send us an email! Do you want Bed and Breakfast? Guests can also enjoy tasty Hungarian Buffet breakfast in the on-site breakfast room. The Hévíz treatments, which aspire to complexity and are proven by balneotherapeutic researches, are carried out under the supervision of experienced physicians and they are personalised in every case. Come and test the proven therapies of Hévíz! A course of treatment at Hévíz is excellent not only for its curative effects, bat also for rest, relaxation and prevention of sickness. The cycle path connects to the cycle path around Lake Balaton and so it is easy to reach the Europe-famous wetlands of Small-Balaton. When it comes to cycling around Lake Balaton, everybody thinks of riding around Balaton first which means a more than 200 km long safe tour running on the Balaton Bicycle Route. ÜDVÖZLÖM HÉVÍZEN – KÖSZÖNTÖM HévízTravel.com weboldalon! Ha a fenti “űrlapot” kitöltöd ajánlat-kérésre illetve szoba-foglalásra – rövid időn belül válaszolni fogok Neked. A következő (Szobák & Árak) oldalon – három szoba típus közül tudsz választani. Minimum 7 éj szobafoglalás esetén “Balatoni Vitorlás Túrát” is kapsz ajándékba. Élj ezzel a lehetőséggel!